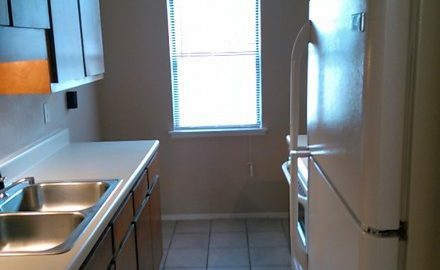 Locate apartments for rent in the Augusta, Georgia area. Compare prices, amenities, view photos and floor plans. 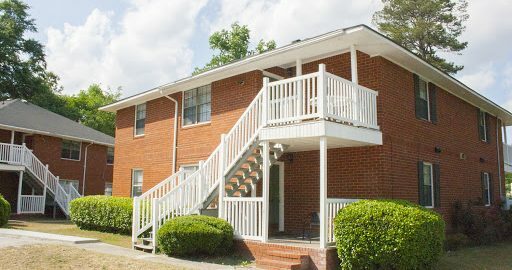 We can help you find the perfect apartment in Augusta, GA and the surrounding areas including Martinez, Grovetown, Evans, and Hephzibah. Coming in mid-May 2019! Brand new one and two bedroom apartments. Units feature balconies, hardwood floors, ceiling fans, and new everything!